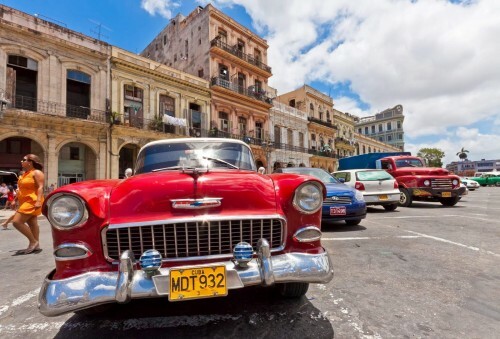 Cheap flights to Cuba: Havana for only €444! Air France offers great prices on flights to Cuba. 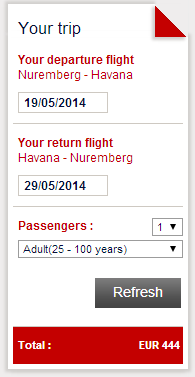 You can book return flight from Nuremberg to Havana for only €444 / 366 GBP! Alternatively, you can also fly from Berlin or Munich for few Euros more. This offer is valid only today! Book directly via Air France for the best price. « Cheap flights to China: Beijing for €389!